With over 100 years manufacturing experience, Quartzelec is derived from such electrical engineering giants which includes GEC, GEC Alsthom, BTH (British Thomson Houston), AEI (Associated Electrical Industries) and ALSTOM. 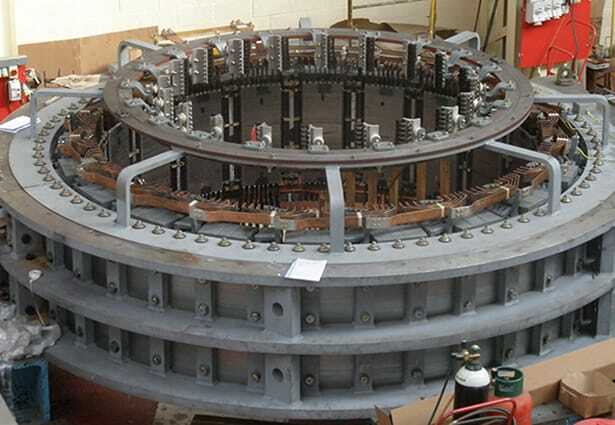 Motors and generators manufactured by these heritage companies are today supported by Quartzelec. In fact we still hold the design and engineering records for many of these machines. Our legacy enables us to offer repeat “plug and play” replacements of our historical products. The Impak, Flowpak, Unipak and I range motors, developed in the 1970’s, 80's and 90's in both Bradford and Rugby are such heritage products. 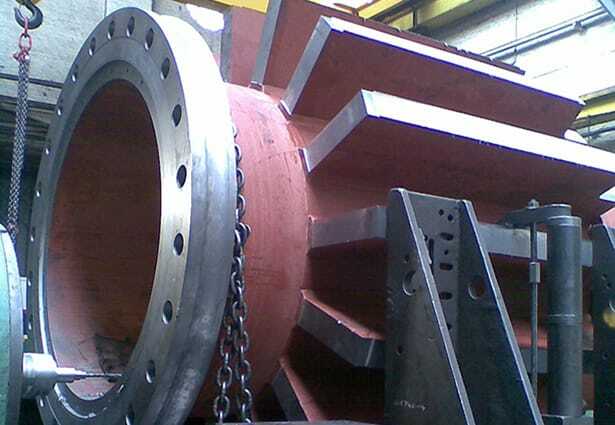 These robust, multi-functional, high power factor-low power cost ranges of cage induction machines, although developed and targeted for the Oil & Gas/Petrochemical Industries were also very successfully supplied into the more general industrial applications within the Power Sector, Metals & Mining and Water Industries to name but a few. 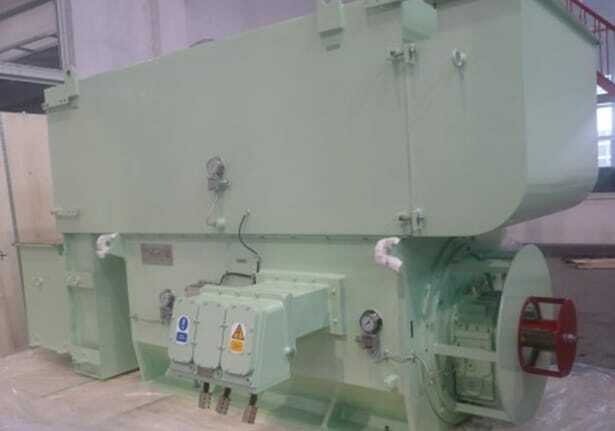 Capital spares can be easily supplied and we are able to source equivalent spare parts wherever necessary, to extend the lifecycle of these machines. Here at Quartzelec, we are delighted to continue this engineering excellence. 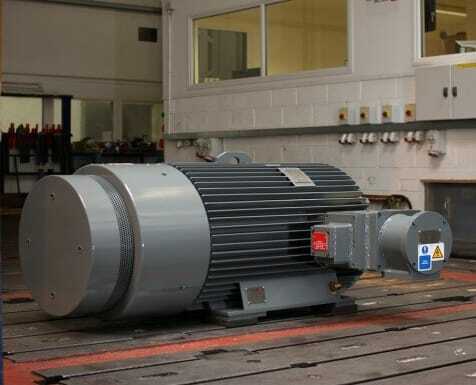 We are committed to supporting our customer’s in the effortless replacement of replica motor solutions which will straightforwardly exchange with existing drives, saving you both time and expenditure. When it’s served you so well, why change it?